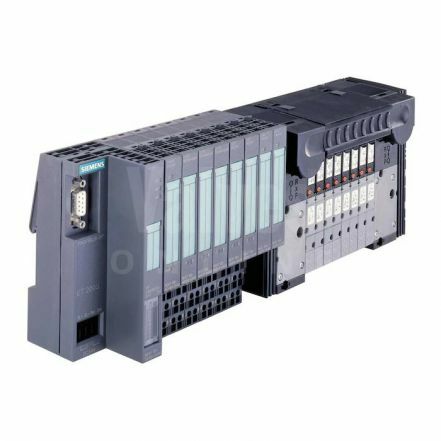 The Burkert 8644 AirLINE System integrates high performance solenoid pilot valves, remote electronic I/O and fieldbus communication into a process actuation and control system that is both compact and extremely flexible. 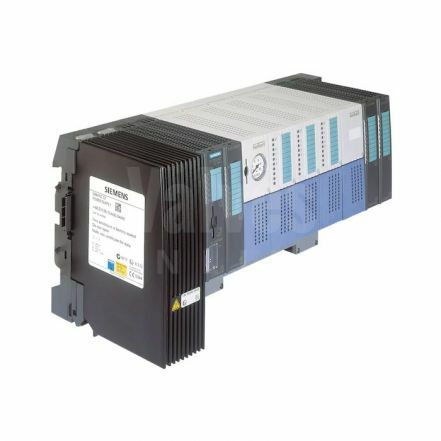 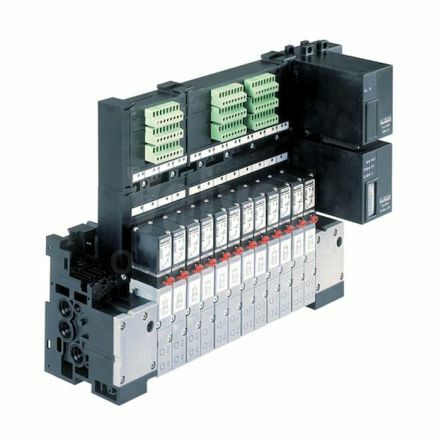 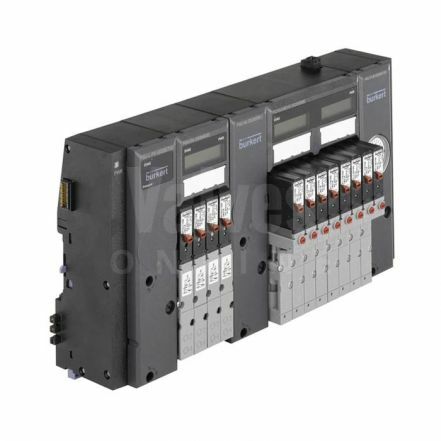 Its modular design allows fully customized, pre-mounted and tested solutions to exactly meet all application needs including the integration of a local MiniPLC. 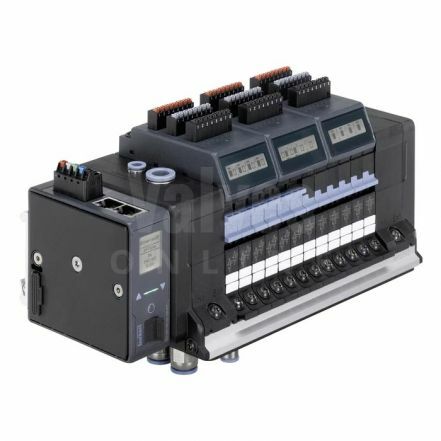 Due to the full electronic and mechanical integration, the valve block can be added without the need of any tools or wiring.